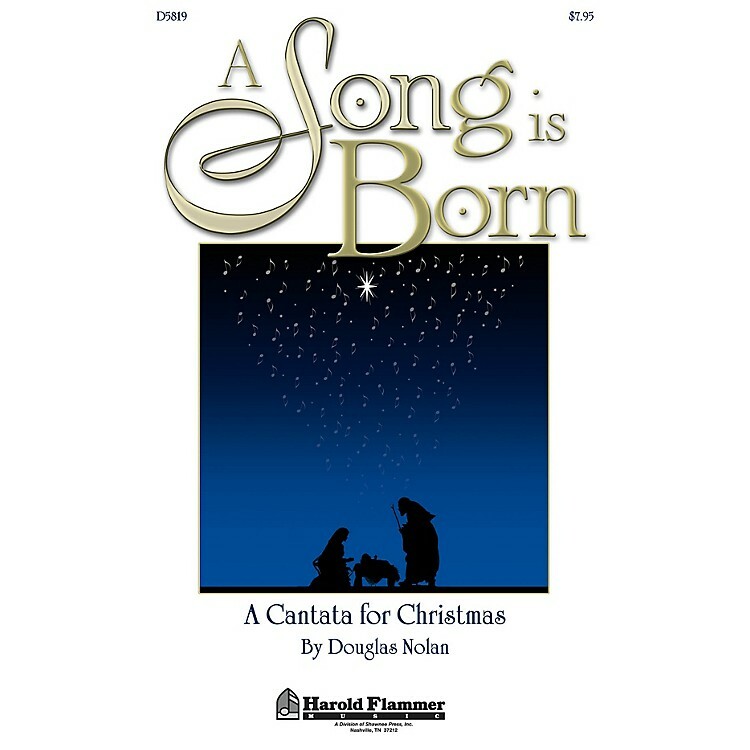 Especially designed to enable quick and easy learning, this celebrative choral cantata is an ideal choice for churches with limited rehearsal times. Beautifully crafted carol arrangements combine with best-selling seasonal anthems to create a pleasing and meaningful holiday presentation. With a 20-minute performance time, this work can be used as the centerpiece of a carol singing service or a hanging of the green event. Composed for 2-Part or SAB voices, this work is appropriate for choirs of any size or ability level. Includes: Tapestry of Joyful Carols; The King Is Coming Soon; Baby in a Manger; Echo Gloria; I Give My Song; Hark! The Herald Angels Sing.